Tacoma Public Library does not accept unsolicited requests for links to information, products or services. All web content is curated by Tacoma Public Library staff. To get quick answers to common questions, visit our FAQs. How do I join the Summer Reading Club? Do I have to keep a borrowing history? 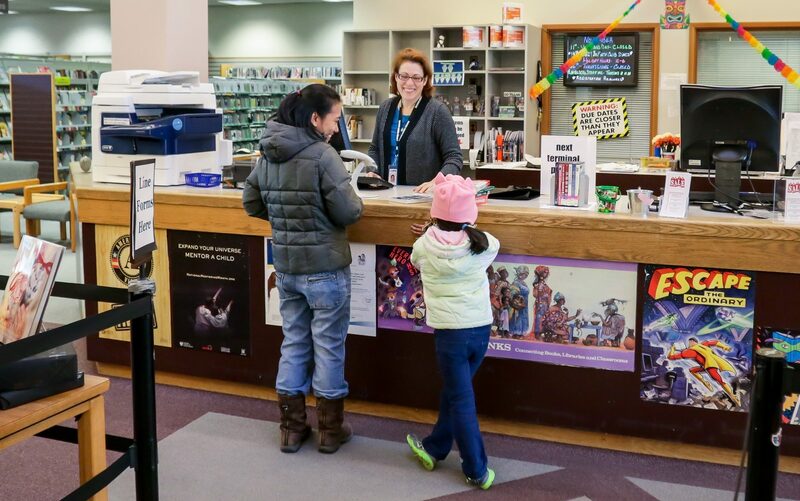 Who can get a Tacoma Public Library card? How do I contact the Northwest Room Staff? What is the Handforth Gallery and where is it located? How do I use Microsoft Imagine Academy? What notices does Tacoma Public Library send out to patrons?